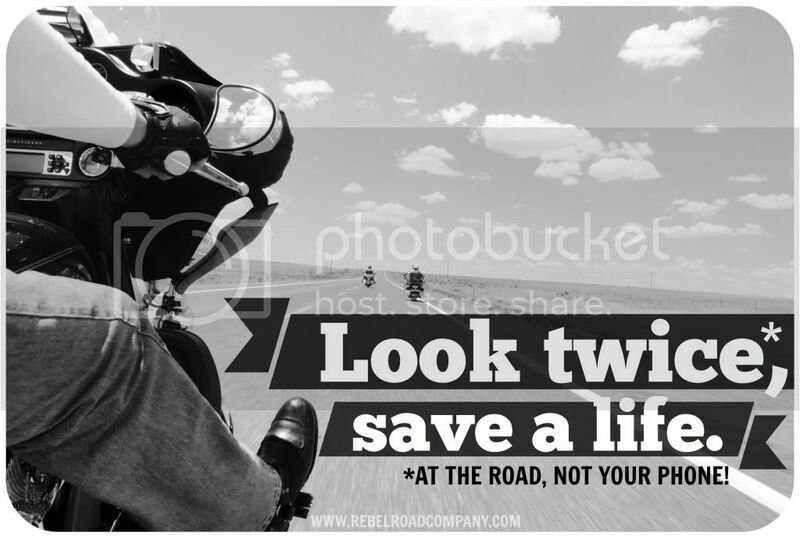 REBEL ROAD COMPANY: Motorcycle Safety Month! May is Motorcycle Safety Month! Please share the road not just this month, but every day. 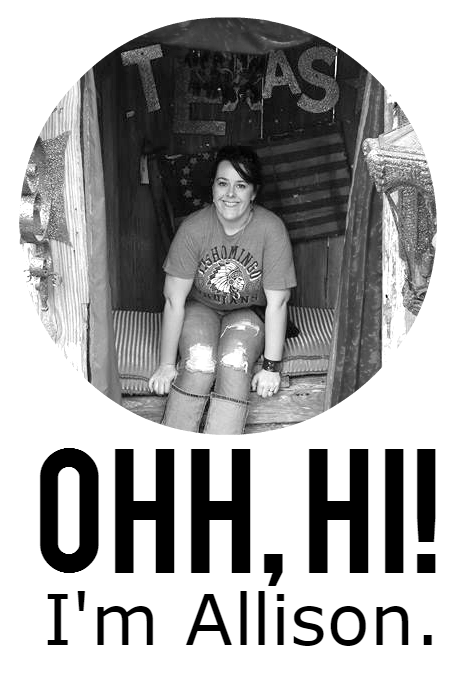 My family, friends, and I would greatly appreciate it! Please feel free to share! Ride safe, have fun.